The MacArthur Foundation announced the 24 recipients of the 2017 “Genius Grants.” The list includes playwright Annie Baker, painter Njideka Akunyili Crosby, journalist Nikole Hannah-Jones, singer-songwriter Rhiannon Giddens, landscape architect Kate Orff, and fiction writer Jesmyn Ward. DCist features Magnetic Fields: Expanding American Abstraction, 1960s to Today, NMWA’s new exhibition featuring abstract art by black women artists. The Art Newspaper interviews feminist artist Judy Chicago as three exhibitions open showcasing her work—including Inside the Dinner Party Studio at NMWA. Poet Sonia Sanchez pens a new foreword to the re-release of Audre Lorde’s essay collection. New York Times Magazine profiles actress Frances McDormand about her career and unconventional stardom. 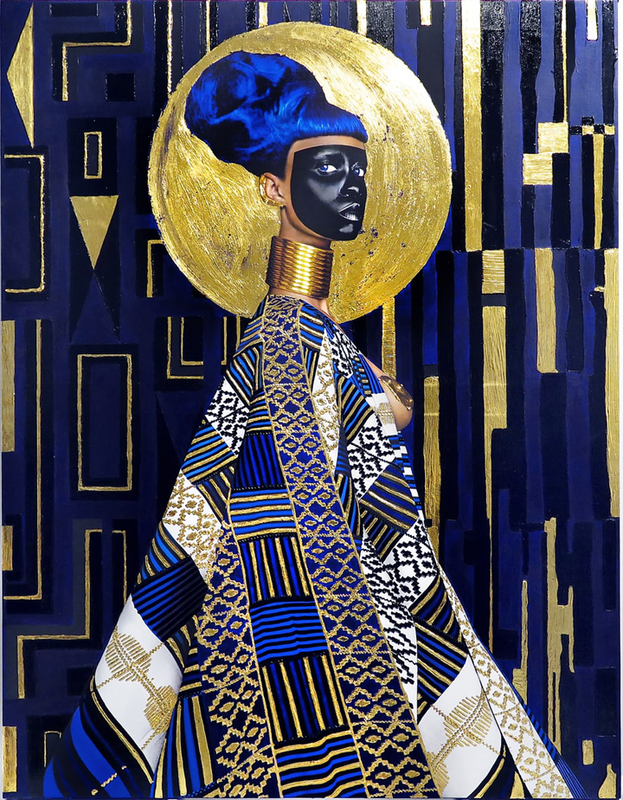 British-Liberian artist Lina Iris Viktor uses digital enhancement and age-old gilding techniques to make large-scale paintings. The Smithsonian National Portrait Gallery commissions Amy Sherald and Kehinde Wiley to paint Barack and Michelle Obama’s portraits, respectively. Kate and Laura Mulleavy, the founders of Rodarte, discuss the fashion industry and movie-making in Refinery29’s UnStyled podcast. “What is it to stare and be stared at?” asks photographer Catherine Opie. “As difficult and divisive as [Kara Walker’s] images are, they point to a reckoning that we can no longer afford to ignore,” writes Hyperallergic. The installation My Bed by Tracey Emin will return to the artist’s hometown 20 years after its unveiling. 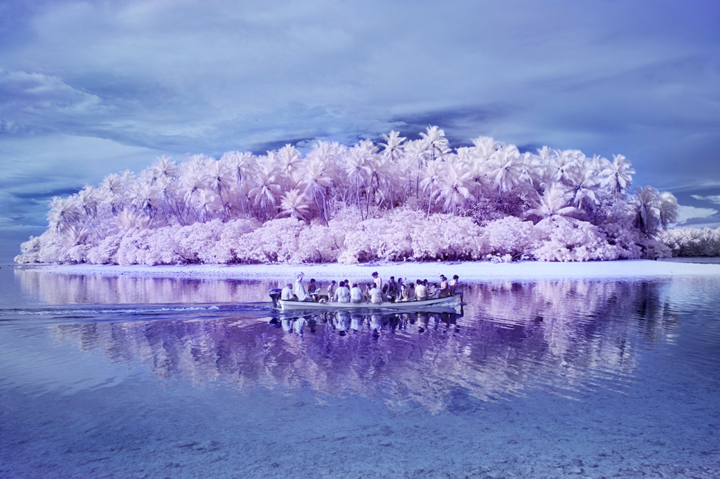 Sanne de Wilde’s photographs in The Island of the Colorblind investigate a small Pacific community where a high percentage of the population has total color blindness. The Netflix documentary Joan Didion: The Center Will Not Hold features archival footage as well as in-depth interviews. In honor of World Mental Health Day, BUST highlights 12 women of color and Native women writers who reflect on their experiences with mental illness. The Guardian visits Patricia Piccinini’s Melbourne studio. Bodleian Libraries digitized more than 100 photographs by 19th-century photographer Julia Margaret Cameron. The New Latin Wave festival in Brooklyn celebrates contemporary Latinx creativity. 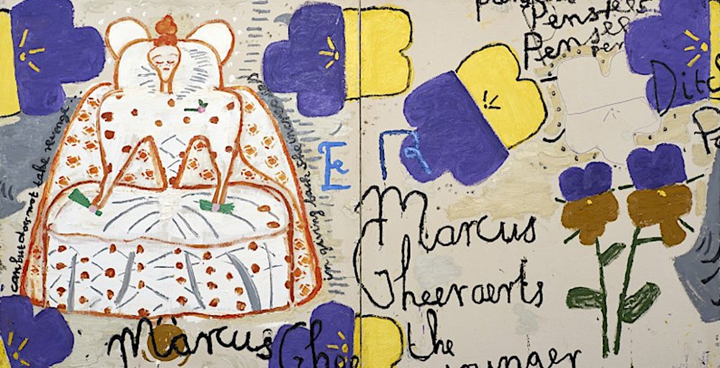 Paintings and works on paper by 83-year-old British artist Rose Wylie are on view at the Serpentine Sackler Gallery. Hyperallergic interviews Julie Mehretu about her mural HOWL, eon (I, II), at the San Francisco Museum of Modern Art (SFMOMA). Diane Tuft’s large-scale photographs—on view at the National Academy of Sciences—show the rapid dissolution of the Arctic landscape. —Emily Haight is the digital editorial associate at the National Museum of Women in the Arts. This entry was posted in Art Fix Friday by Women in the Arts. Bookmark the permalink.